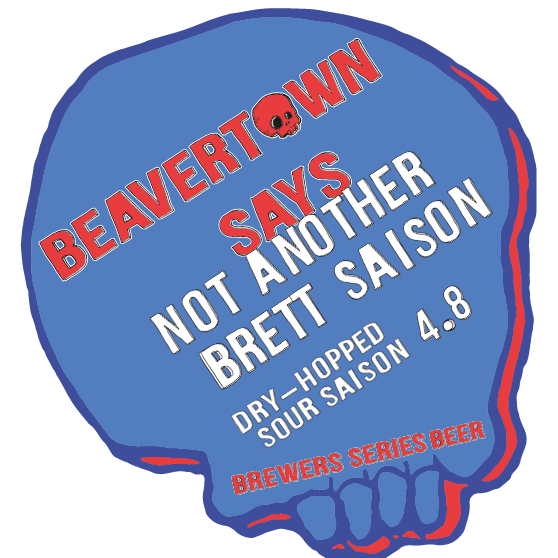 For some, Beavertown needs no introduction; they’ve blasted onto the beer scene like an out-of-control bottle-rocket… They’ve had beers feature on TV & print media several times, thanks to the lusciousness of their beer and probably also their bright & bold image that works especially well on their can packaging. 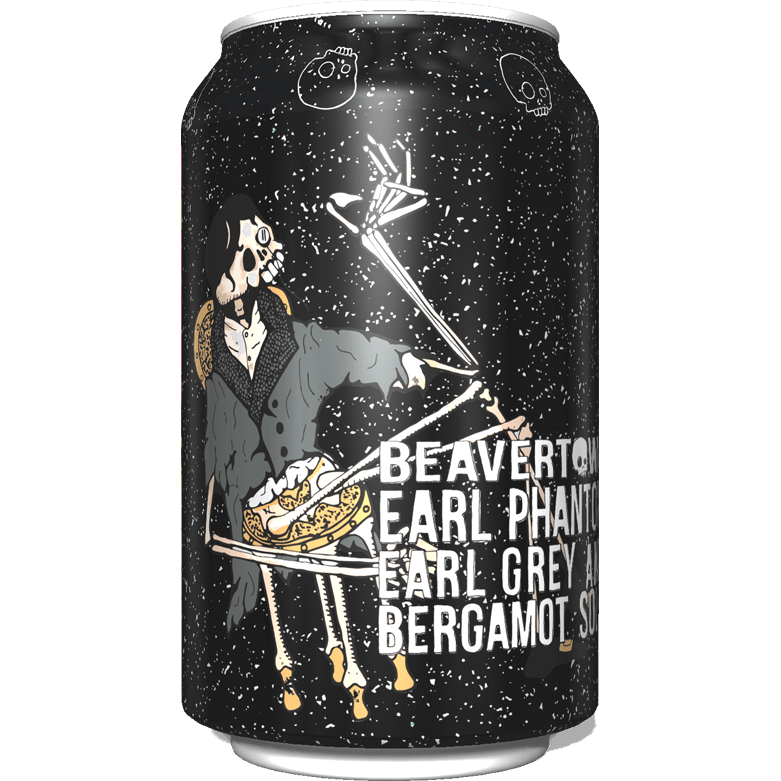 We stock Beavertown cans as much as we can, usually with something in the coldstore. It never lasts long! 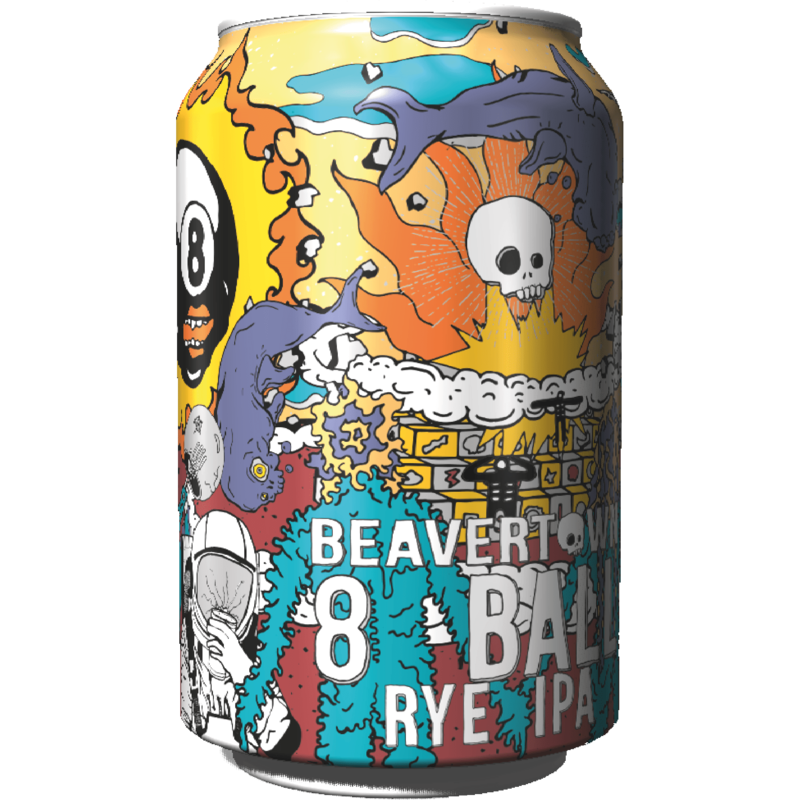 Please contact us if you’d like Beavertown beers!